Must be 21 years of age or older to buy our products! Feel like your going down the road alone? Want to quit smoking?.. 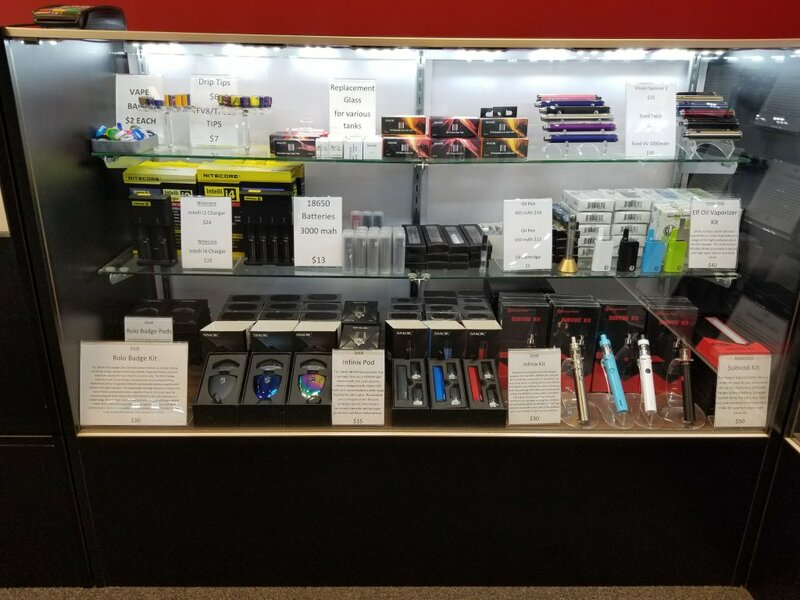 Well come to Charming Vapors, located at 800 Rt 50, Suite H1, Mays Landing, for a smoking alternative. 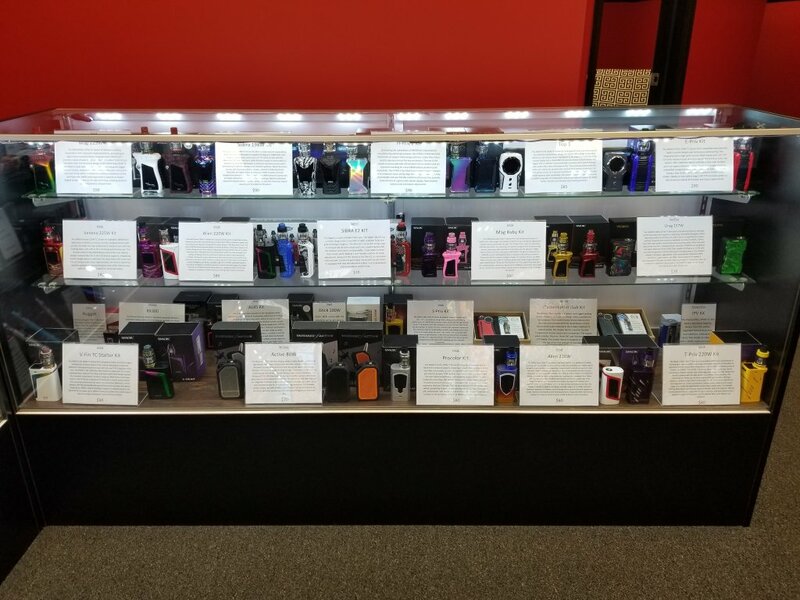 We have the most basic starter kit, to the high wattage and powerful box mods. 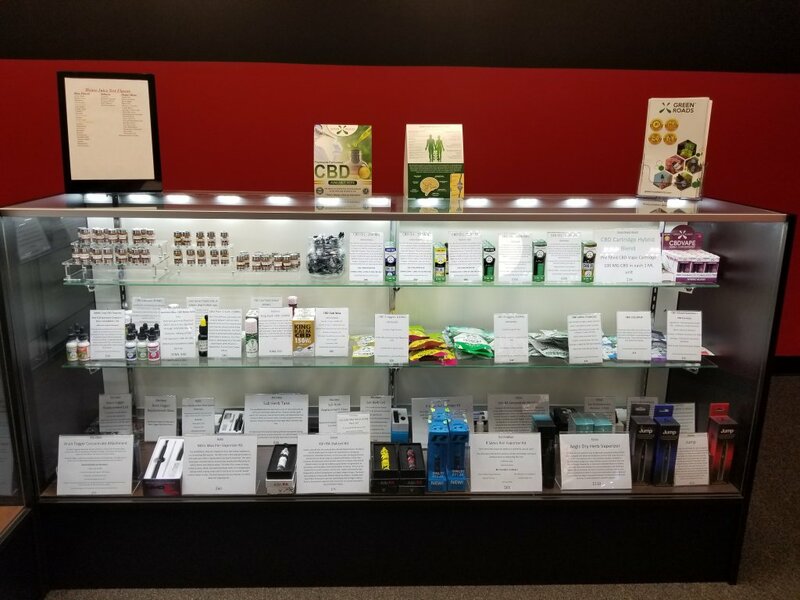 We have products to please everyone from a beginner to the advanced user. 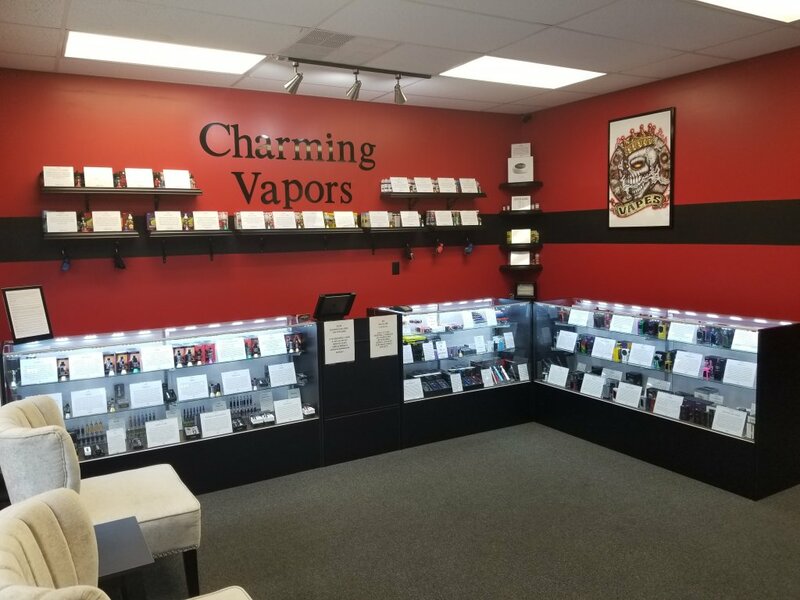 We offer customers over 200 plus house flavors of E-Juice, with an option to create your own flavor. 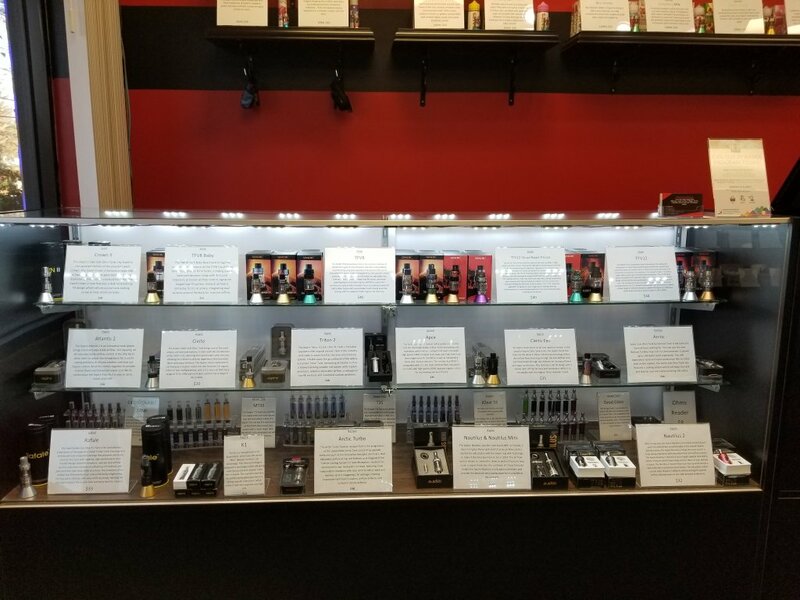 We can vary your PG/VG and also customize your nicotine from 0 to 24%. With over 50 plus Vendor Flavors. We'll have something to please everyones taste buds. 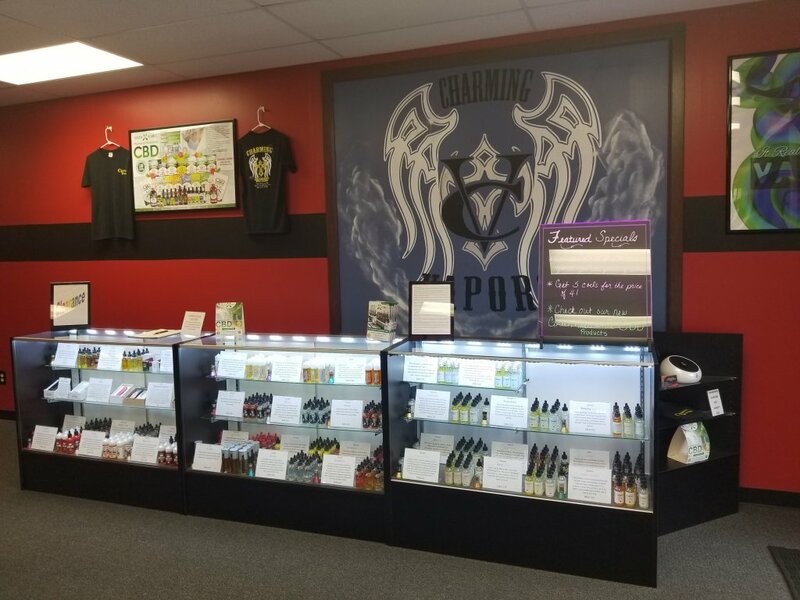 We welcome customers to stop in, enjoy our Vape lounge and experience what Charming Vapors has to offer.